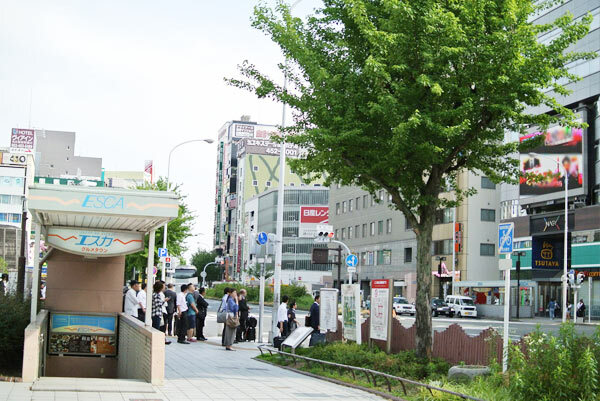 Nagoya has emerged in the ninth episode! Yuki and Keito is the place that came manipulated to water gun of Hull. 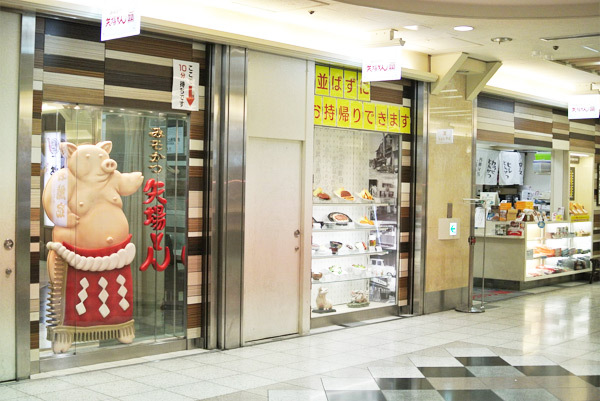 “Miso katsu Pig wrestler” had appeared in animation, it is famous in Nagoya food “Yabaton” (located in the underground mall Esca). Because this shop is very popular, so it is always crowded. 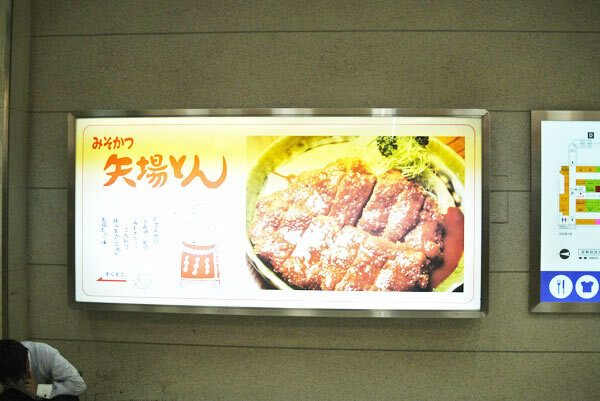 Esca of entrance and Nagoya Station appearance was also appeared.